Our older readers might recall humming along to the theme song of the ’50s Western “Have Gun - Will Travel.” It was a catchy tune: “Paladin, Paladin, where do you roam? Paladin, Paladin, far, far from home.” Paladin, the main character, was the prototypical man in black, and viewers could really get behind the hero with a dark side. Our younger (and nerdier) readers would also recognize the word Paladin, as it’s a popular term in role-playing games such as Dungeons & Dragons. A Paladin is defined as an honorable knight, usually one with both combat and healing abilities. We’ll confess, we were most likely in this latter group when we met Matt Iorio and his Paladin Rally team. 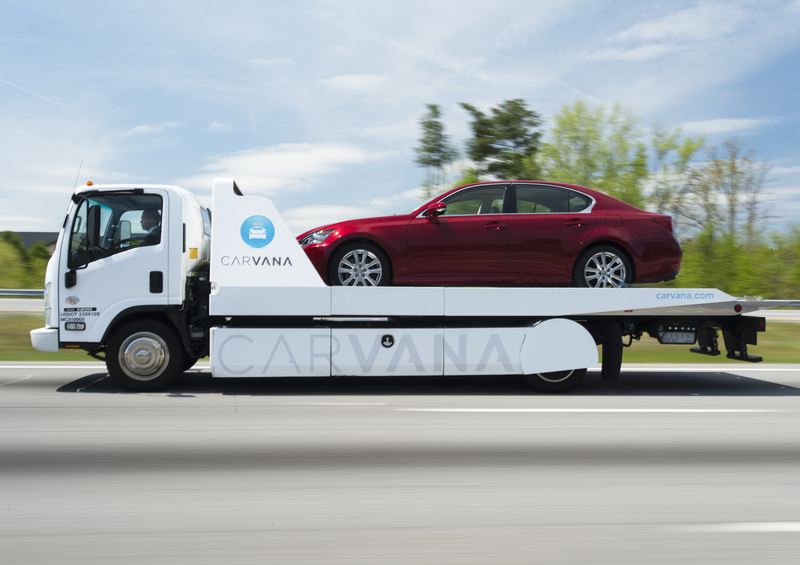 We were also a little confused by its apparent contradictions: His stunning and well-built Impreza rolled off a basic open trailer towed behind a humble box van. It was grassroots. It was cool. The guy and his team were just nice and fun to hang around with. It became clear a little way into our first conversation with Matt that he’s cut from the same nerdcloth (or would that be nerdcloak?) as we are. We were even more impressed when we watched the 25-year-old drive the wheels off of his self-built Impreza and darn proud when our new friend was invited to the 2006 ESPN X Games. He finished eighth at this nationally televised event, and his flaming Impreza was featured in the highlight reel. 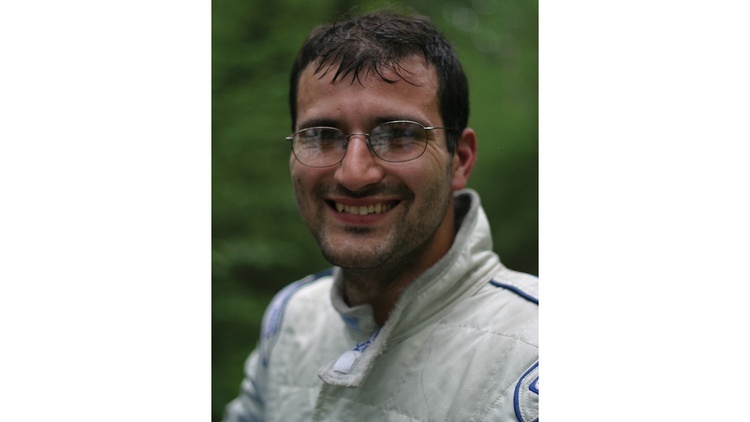 He also has two back-to-back North American Rally Championship wins in both Canada and the U.S. He’s probably the coolest nerd we know. Matt’s rally career started off when he was just in college. After playing countless video games, including “Colin McRae Rally,” he decided that he needed to get rid of his beat-up Subaru Legacy and drive a real car. The auto salesman only let him travel a few yards in a new Impreza WRX before Matt’s inability to drive stick became apparent. Matt’s youthful exuberance led to a series of admittedly “misguided, useless, and unnecessary” modifications to the car he named “Sunshine.” The only upside was his resulting exposure to a lot of skills he had not yet acquired in his young life, including basic maintenance and changing tires—that sort of thing. Matt eventually decided to sell Sunshine and purchase a used, but real, Group N Subaru Impreza and start his own rally career. His first step was to attend Team O’Neil’s four-day rally school. 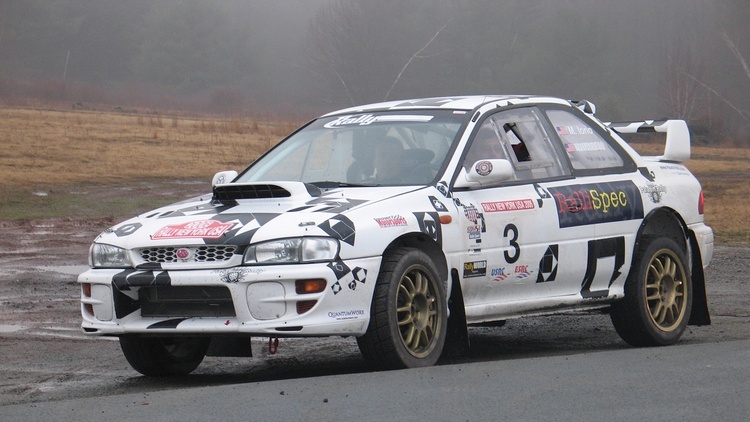 After the school, Matt and co-driver Ben Bradley competed at the Lake Superior Performance Rally in October of 2002. They quickly found out that there’s a big difference between slinging a beat-up VW through a parking lot and sliding a fast rally car down narrow forest roads. It took Matt a while to figure out how to implement what he’d learned at the O’Neil school in a race setting, but he still passed three cars on one stage and had a blast. Unfortunately the crank sensor became faulty and the team was scored as a DNF. After LSPR, Matt didn’t rally again until Oregon Trail in 2003. By then, he had graduated from college and was all for rallying on the cheap. Matt had just met his new navigator, Phil Ho, via Ben’s Rally Page, and to get some seat time together they made the cross-country drive in Matt’s Ford F150. Matt says the event was a blast, and he actually got the confidence to drift through the tighter turns. “It wasn’t for another year before I could feel comfortable sliding through a 4-plus turn or higher,” he admits. He also learned that the color of changed oil reads volumes, struts need to be regreased, seat brackets must be tightened, and the list goes on. Luckily, Phil was a car guy with some experience, so together they pulled transmissions, struts, shafts, and all those other parts that can look shocking the first time they’re seen separated from the car. Due to the restrictive rules, there is only one proper way to fix a Group N car. The rules specify exactly which components must be run, which is good for beginners like Matt as they’re forced to concentrate on the basic operations of the car. This move wound up actually saving the team money in the long run. They were still using their Group N car, but could now replace the hard-to-find and expensive homologated parts with cheaper and readily available tuner pieces. 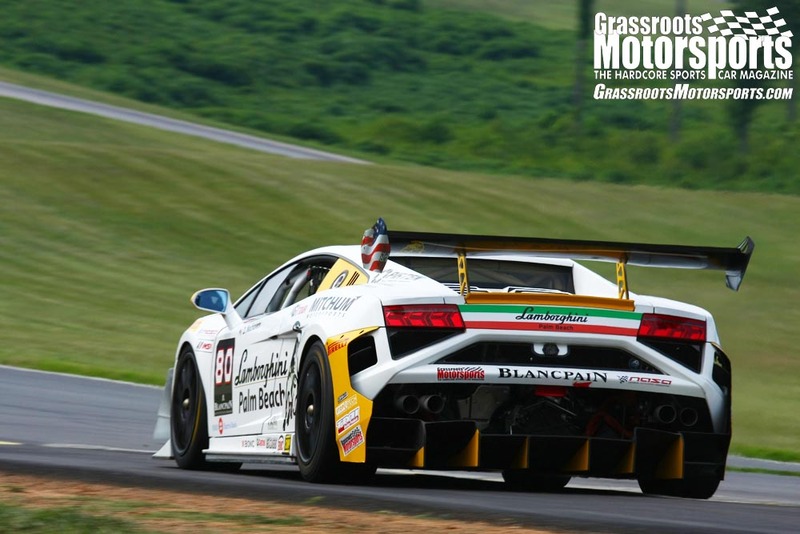 With the move to Open class competition, car development started to become a very organic process. As parts broke, Matt found out what would last longer. If something broke a lot, but he couldn’t find a better part, he found out how to quickly make repairs and modifications. “There was a lot of time spent taking stock parts and doing a little welding, and a little cutting, to make them a little bit better,” he explains. The 2005 season was spent wrecking, breaking, thinking and building. Matt got more and more rallies under his belt with Dannii, rolling her a few times, but never too badly. He finally got the chance to rebuild Kylie, his first Group N car, and promptly plowed her into a tree on the first rally back. While Matt was busy denting sheet metal during that 2005 season, the seeds for his ultimate rally car were planted. He had extra shop space and some free time on his hands, so he started working on a unique project car. Matt wanted to make an H6-powered, rear-wheel-drive Impreza. He found a clean, dirt-cheap, front-wheel-drive automatic 1995 Impreza that would be his starting point. After several seasons of racing Imprezas, the team recognized that there were some problems that were continually showing up. The radiator core support, for example, was constantly out of whack after even slight nose-hits. Also, once the track was widened to STI specifications, the wheels were rubbing after just 2 inches of travel. For the building of Eve, Matt had the foresight to right those problems. 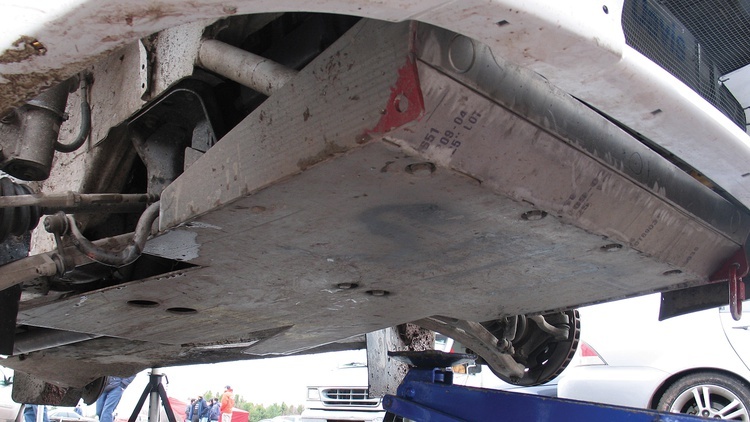 He took a radical approach by simply hacking off the radiator support and cutting open the fender wells. “I spent a good deal of time thinking about the new radiator setup,” he explains, noting that the stock setup puts the radiator in a far-out, vulnerable position. 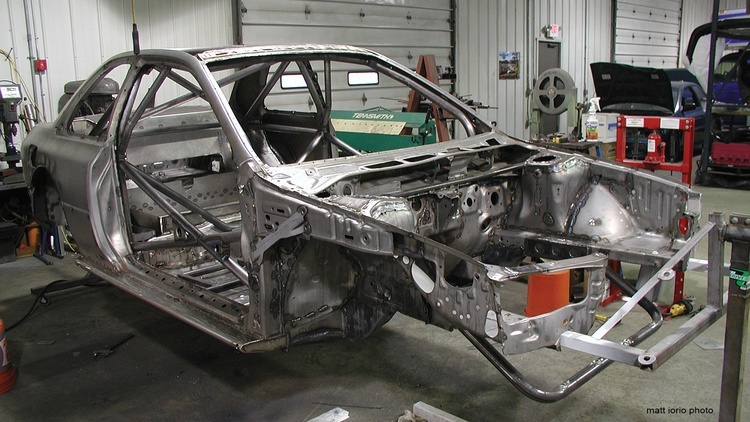 Eve was a good first step in figuring out what was important in building a good rally chassis. There were many hours in her build, but nothing was very exotic. “We simply designed her to resolve the problems that we consistently faced,” Matt concludes. Matt found another cheap, extremely clean shell for his latest Open-class car. He’d call it the Dannii Prototype—or Deepii for short. Matt dreams of mass-producing the Deepii chassis to be sold as bare shells, ready to become anything from a rock-solid beginner car to the fastest Open class machine available. The Impreza platform is so flexible, in fact, that it could start as one and be steadily upgraded to the other. The remainder of the internals used on both of the Paladin team’s latest cars, including the engine, suspension and radios, have been in development since 2004. Since they now had two finished shells, they could make two of everything, one for Eve and one for Deepii, and never have to worry about spares. Deepii became a bit snazzier than Eve, since she was faster, lighter, better balanced and safer. 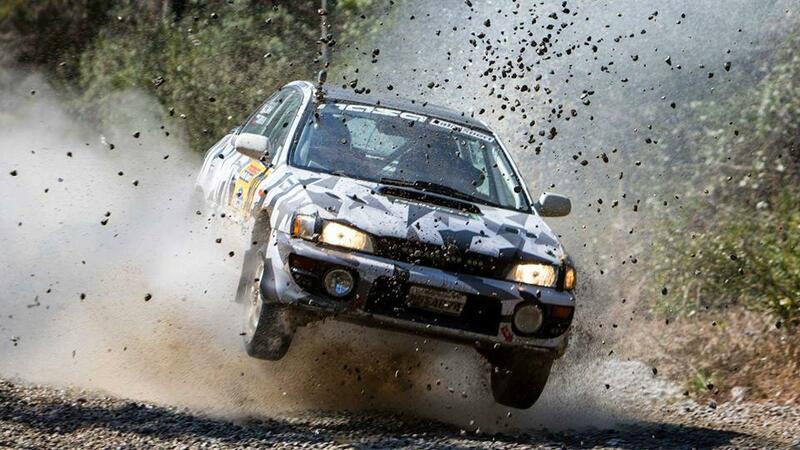 Matt may be relatively new to the sport of performance rally, but it looks like 2006 was his breakout year. Matt and navigator Ole Holter finished eighth at the X Games rally competition—within a minute of champ Travis Pastrana—and scored a few big wins in regular season competition. I miss Matt. He was fast and pushed some of the top guys. He disappeared just as quick as he appeared. No idea what happened to Matt. he was gone before I started rallying...I think the last thing I can find him running was in about 2007 or so. Yeah, I know what you mean. Even as a volunteer, last year at Tall Pines I was there 4 days and I spent $400 of my own money. 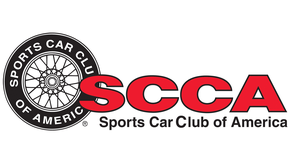 I have had my car 2 years and I have only made one event. Matt settled down with his girl friend, sold off all his gear and was gone. I work on cars out of necessity, not out of any particular love of wrenching. Could I do it? Yes. Would I want to do it? Yes. Will I do it? No chance in hell. 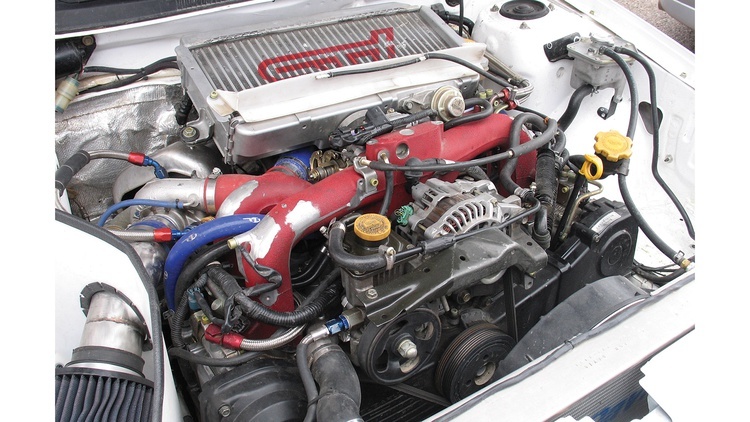 engine: RalliSpec-built Subaru, 2.0-liter turbocharged and intercooled, Carillo rods with Wiseco pistons, custom intake with PE turbocharger, STI intercooler, STi Pink injectors, RalliSpec cylinder head, Autronic engine management. driveline: Exedy clutch, STi six-speed with DCCD, Cusco front diff, electronic center and STi rear diff. interior: Corbeau seats, Sabelt harnesses, Sparco wheel, Peltor intercom, stock pedals. 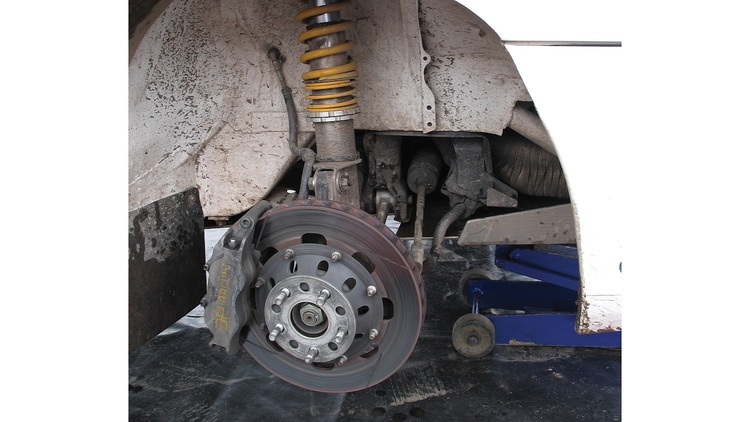 suspension: RS&SP struts, custom bushings and steering with 2 turns lock to lock. brakes: AP Racing 11.75-in. front, 11.50-in. rear, Ferodo pads, Goodridge lines, Motul fluid. tires: Michelin, compound and design varies with conditions. body: acid-dipped, seam-welded, Paladin Rally/Custom Cages cage, graphics by Laura Iorio. thanks: RalliSpec, RS&SP, Quantumworx, Bella the dog.